Politicians often have a narcissistic way of telling the truth. Narcissism is “the pursuit of gratification of one’s own attributes, derived from arrogant pride.” If the truth makes them look good they tend to blab it to anyone willing to listen. If it shines a negative light on them, the truth is often hidden or stretched. I wholeheartedly agree with that statement, but, there is a but. Oklahoma Watch inadvertently and inaccurately reported on July 31, that the state had chosen not to participate in the State Innovation Models $700 million grant program. The inaccuracies in that report were due to the Governor’s office failure to disclose applying for the grant, even after specifically being asked about the program during the interview. On July 18, 2014, only two weeks before the Oklahoma Watch interview, Fallin requested the maximum amount of $3 million on the grant application. Her stated reason was, because it is a “health system innovation that makes good business sense.” Which is it? Is ObamaCare something to stay away from, or is it an innovation? OK-SAFE, Inc. – Some good news about the Unaffordable Care Act. A federal appeals court on Tuesday dealt a serious blow to the Obama administration’s implementation of its signature health-care law, striking down subsidies available to some consumers who purchase health coverage on insurance exchanges set up by the federal government. The U.S. Court of Appeals for the District of Columbia Circuit, on a 2-1 vote, invalidated an Internal Revenue Service regulation that implemented a key piece of the 2010 Affordable Care Act. The regulation said subsidies for health insurance were available to qualifying middle- and low-income consumers whether they bought coverage on a state exchange or one run by the federal government. The ruling potentially could cripple the Affordable Care Act by making subsidies unavailable in as many as 36 states where the federal government has run some or all of the insurance exchanges. The court sided with challengers, four individuals and three employers, who argued the health law allowed subsidies only for insurance purchases made through state exchanges. The issue became an important one after the law was enacted because more than two-thirds of the states chose not to set up their own exchanges, relying on federally run exchanges instead. OK-SAFE, Inc. – This is an update on the open records lawsuit filed against OK Gov. Fallin by The Lost Ogle and the ACLU. See our earlier post on this issue for background details. OKLAHOMA CITY — Gov. Mary Fallin has the power to withhold documents from the public based on a “deliberative process” privilege, a judge ruled Tuesday. The opinion notes the purpose of the privilege “is to ensure that subordinates within an agency will (be able) to provide the decision maker with their uninhibited opinions and recommendations without fear of later being subjected to public ridicule or criticism.” Rest here. An Oklahoma County judge has upheld Gov. Mary Fallin’s legal right to withhold documents requested by news organizations under Oklahoma’s Open Records Act. District Judge Barbara Swinton handed down the ruling Tuesday in a lawsuit filed by the American Civil Liberties Union. The lawsuit on behalf of the satirical news website The Lost Ogle was joined with several news organizations, including The Associated Press, in a request for documents related to Fallin’s decisions to reject a state health insurance exchange and to expand Medicaid coverage to thousands of low-income and uninsured Oklahomans. Rest here. Earlier today, Judge Swinton released her verdict in our Open Records lawsuit against Mary Fallin. Although we didn’t “win” the case, we didn’t necessarily “lose” it either…. 2. Deliberative Process Privilege is part of common law and comes with a catch. Judge Swinton ruled Mary Fallin has 20 days to produce a privilege log of the documents she wants to keep secret. In the log, only the content of the emails can be withheld. Basically, Fallin’s office has to put together the dates, sender, recipients of subject lines of all the secret emails. It’s a start. Rest here. 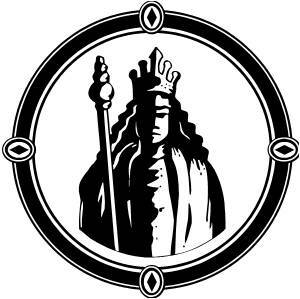 The Lost Ogle goes on the say there is likely to be an appeal to the Supreme Court on this issue. OK-SAFE, Inc. – (Background note: In mid-2010 former OK Governor Brad Henry signed the grant application for a $54 million Early Innovator grant to establish an insurance exchange in Oklahoma. This exchange was a cornerstone of Obama Care. In February 2011 Governor Mary Fallin accepted the grant money, after having won the 2010 election campaigning against Obama Care. Public outrage and political push back followed. An Oklahoma County trial judge said Thursday she expects to rule “by the end of the week” on whether executive and deliberative process privileges permit Gov. Mary Fallin to keep records secret from the public. Because Fallin is the first Oklahoma governor to claim these privileges, Oklahoma courts have never addressed the issue. “I am just trying to find out how much authority I have out there to rely on,” District Judge Barbara Swinton told Fallin’s attorney during heard oral arguments Thursday. The Lost Ogle and the ACLU of Oklahoma sued Fallin in April 2013 after she claimed these privileges allow her to keep secret 100 pages of advice from “senior executive branch officials” on the creation of a state health insurance exchange. Fallin’s decision to reject Medicaid expansion funding affected about 250,000 Oklahomans. The phrases “executive privilege” and “deliberate process privilege” do not exist in Oklahoma’s Constitution or in any Oklahoma statute. We will post the judge’s decision when it becomes available. 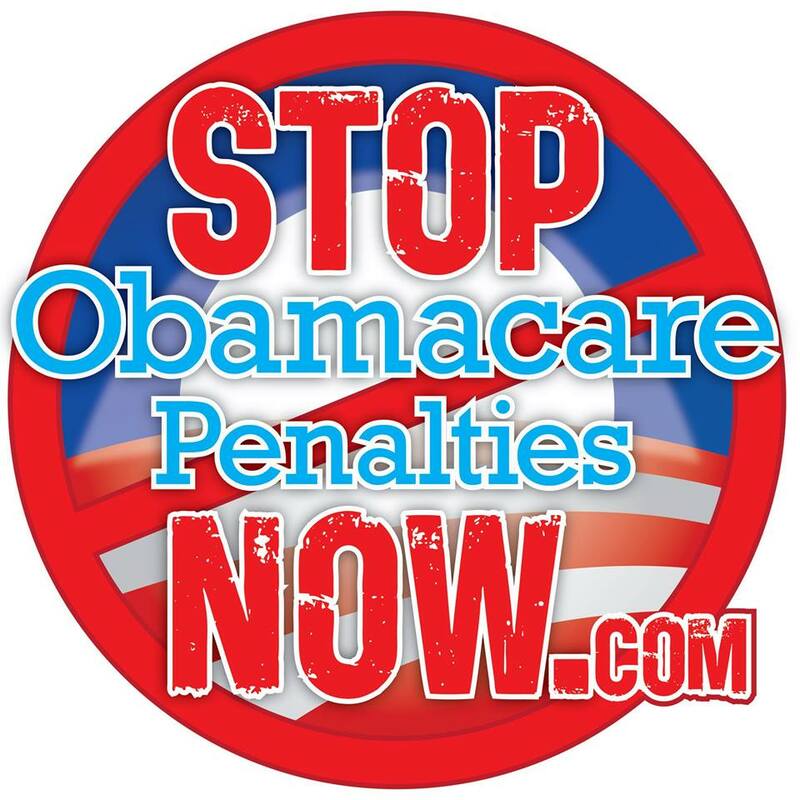 STOP Obamacare Penalties NOW Rally in Bartlesville on Saturday Jan 11th! You are invited! This should be a most informative rally with information on legislation in the works to STOP Obamacare Penalties NOW. Find out how you can help and be a part of the solution this legislative session! Happy New Year from OK-SAFE! OK-SAFE, Inc. – As predicited, the Un-Affordable Care Act (“Obama Care”) insurance exchange is a mess. The Washington Post has a created a graphic illustrating the steps a visitor must take using HealthCare.gov. This is the website portal for the Federally-facilited Marketplace (or FFM). Marketplace was deemed less controversial than “exchange”, which became toxic due to states’ opposition to Obama Care. HealthCare.gov, built by 55 contractors, is one of the most complex pieces of software ever created for the federal government. It communicates in real time with at least 112 different computer systems across the country. In the first 10 days, it received 14.6 million unique visits, according to the Obama administration. A look at the consumer’s route through the HealthCare.gov website and the potential failure points. Related Washington Post article here. One thing that has become evident: UnitedHealthcare (UnitedHealth Group) has it’s fingers in a lot of Affordable Care Act pies – from policy making to health insurance products to the federal exchange IT systems (QSSI). OK-SAFE, Inc. – OK Governor Fallin today issued a press release announcing the extension of the Insure Oklahoma program for working, low-income Oklahomans. 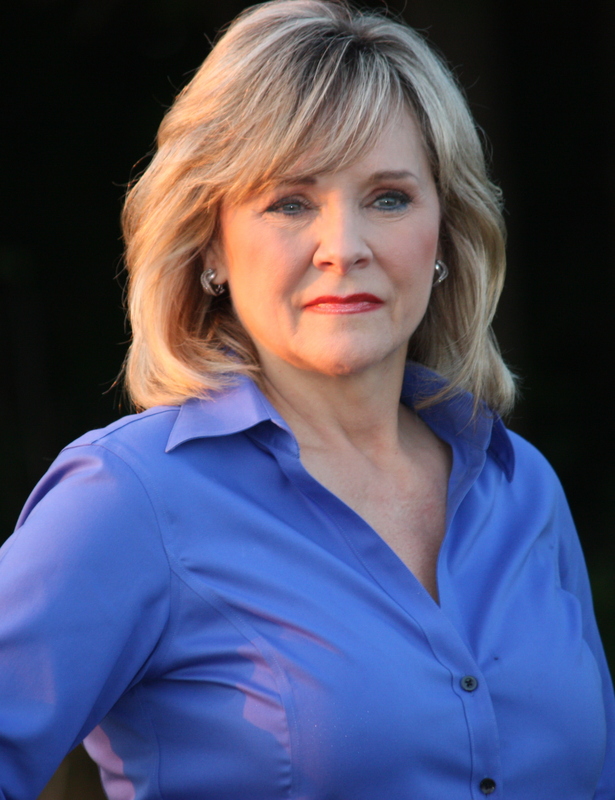 Click here for Governor Fallin’s Sept. 6th press release on the Insure Oklahoma extension. “Though the Insure Oklahoma program was set to expire December 31, 2013, the federal government has approved a request for a one year extension with certain modifications which are outlined below. For more information, please visit www.insureoklahoma.org or call 1-888-365-3742.
o To qualify, income must be at or below 100 percent of the Federal Poverty Level ($23,550 annually for a family of four). This is a change from the current qualification level of at or below 200 percent of the Federal Poverty Level ($47,100 annually for a family of four). There are currently about 5,300 individuals who are at or below 100 percent of the Federal Poverty Level enrolled in the Insure Oklahoma IP. OK-SAFE, Inc. – Another argument in favor of eliminating the IRS (aka the Infernal Revenue Service): imposing penalties for not buying a product (health insurance). To read the HHS final rule from the federal register click here. To read the US Dept. of Treasure Fact Sheet click here. The Internal Revenue Service has finalized penalties for individuals who do not obtain health insurance under healthcare reform. Under the final rules, the shared responsibility payment for not maintaining essential coverage under the Patient Protection and Affordable Care Act is based on the greater of either a flat dollar amount or a percentage of household income over the taxpayer’s applicable filing threshold. The penalty for not obtaining coverage is $95 per person or 1 percent of household income in 2014 and jumps to $325 or 2 percent of income in 2015. In 2016, the IRS will fine nonexempt individuals without coverage either $695 or 2.5 percent of household income. After 2016, the penalty will be determined by a cost-of-living formula. The Congressional Budget Office estimates less than 2 percent of Americans will forgo coverage and owe a shared responsibility payment, according to an IRS fact sheet released Wednesday. Individuals have minimum essential coverage for a calendar month if they’re enrolled in or covered by a health plan for at least one day during that month, according to the final rules. The IRS noted the one-day rule will ease administrative burdens for both taxpayers and the agency. Individuals who are not lawfully present. “These rules will ease implementation and help ensure that the payment applies only to the limited group of taxpayers who choose to spend a substantial period of time without coverage despite having ready access to affordable coverage,” the agency said in the fact sheet. The new rules come a month after the Republican-led U.S. House of Representatives voted to delay the individual mandate for a year. The vote largely followed party lines with 22 Democrats among the 251 votes in favor of delaying the individual mandate while 174 voted against it, FierceHealthcare previously reported. The IRS has taken some heat this year, thanks to the revelation that agency employees singled out conservative groups for harsh tax-exemption scrutiny. The IRS scandal strengthened the Republican fight against the Affordable Care Act and their complaints of government overreach. 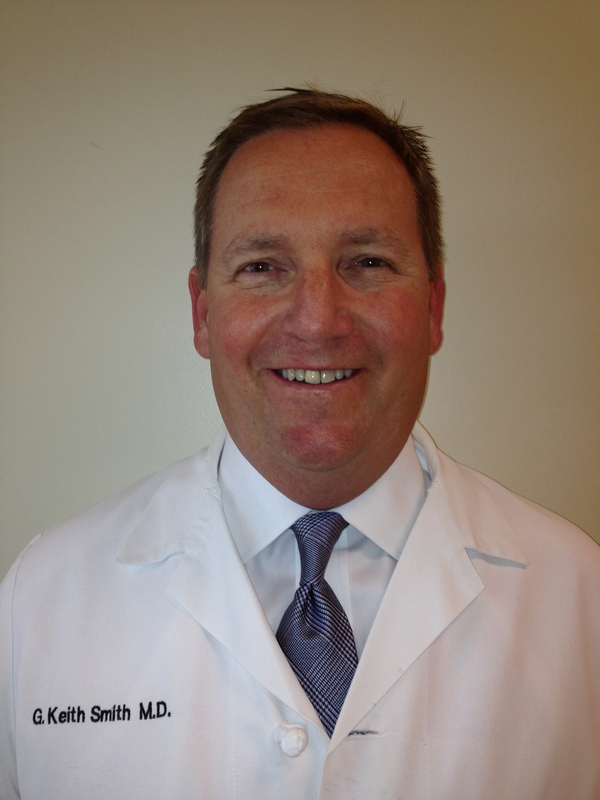 OK-SAFE, Inc. – On July 15, 2013 we had the pleasure of interviewing Dr. G. Keith Smith (Anesthesiologist) of the Surgery Center of Oklahoma on America in the Balance on Truth in Focus Internet radio. The Surgery Center of Oklahoma was established in 1997 by two doctors (Dr. Steven Lantier and Dr. G. Keith Smith) fed up with how hospitals were treating both the patients and the surgeons. They would never take a dime of government money. “We just decided that the federal government is not a reliable, or an honest or a trustworthy partner or payer in any capacity. And we did not want to take the leverage that went along with taking their money. We also increasing saw, philosophically, accepting federal money as an act of theft.” Taking money from one neighbor to give it to someone else was unacceptable to them. Soon, the Surgery Center of Oklahoma (SCO) became a haven for not only the uninsured, but people who lived outside of Oklahoma. Patients from as far away as Canada come to the SCO, as well as from Massachusetts and Alaska. Apparently this success dismayed the insurance establishment, who made multiple attempts to throw down roadblocks in their path – i.e., by steering patients away from them. Dr. Smith provides a history of the health care system (see the Hill-Burton Act of 1946, for one), and goes into the specifics of why health care costs so much; the role “not-for-profit” hospitals play in distorting the costs of health care, and the manipulative pricing tactics employed by the insurance companies. At the bottom of the interview be sure to listen to the “The Four Buckets of Meaningful Use” audio, as a woman explains Stages 1 through 4 of the “Meaningfully Use” requirements for electronic health records. Stages 1-4 can be summed up as, 1) adopt electronic health records technology, 2) capture data, 3) move the data, 4) report the data. All that “data” is about you, the patient, so it can be sent hither and yon, including to CMS (Centers for Medicare and Medicaid Services). In a nutshell, you are getting naked for more than just the doctor. The Surgery Center of Oklahoma does not use electronic health records, recognizing their inherent risks, and belongs to no “network” of information sharing about their patients. What can we in Oklahoma do to avoid the pitfalls of “ObamaCare”? One recommendation Dr. Smith makes is to avoid seeing a doctor attached to a hospital. Independent providers are still out there – these are the ones to frequent. Toward the end of the interview Dr. Smith provides a list of other options for health care, including options if you need a hospital. Government interference in health care is the problem. Entities like The Surgery Center of Oklahoma are the solution. Be sure to check out Dr. Smith’s blog.